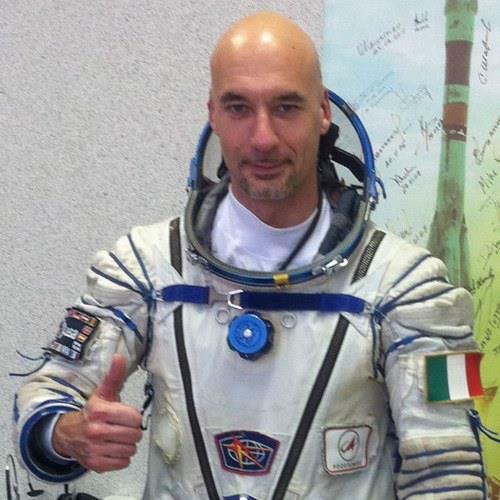 Italian astronauts have already crossed the borders of the Earth and have ventured into space, but this is the first time that an Italian astronaut will make a spacewalk. The spacewalk will begin at 12:15 GMT (14:15 CEST) when his partner Chris Cassidy opens the Quest airlock hatch and ventures out into the void. Luca will follow a few minutes later. Right now the Air Lock is quiet and dark - a temple, in my mind, maybe of technology, and the effect is the same calming one of a prayer, when I go inside for the last steps of the day. In a few hours, from there a new stage of this extraordinary adventure will start. Once again, my thoughts are of gratitude towards all who will live this experience with me." Luca Parmitano on FB, few minutes ago. Per la prima volta un Italiano nello spazio. Gli astronauti italiani hanno già varcato i confini della Terra e si sono avventurati nello spazio, però questa è la prima volta che un astronauta italiano farà una passeggiata spaziale. La passeggiata spaziale inizierà alle 11 e 15 ora italiana.